UPDATE: Jessica has now been found. Police officers in Portree are appealing for information to help trace 15-year-old schoolgirl Jessica Jones. 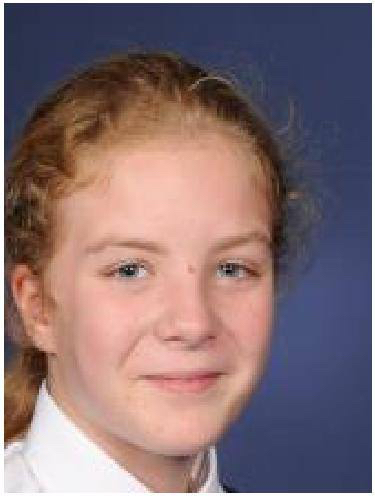 Jessica was last seen at Portree High School at around 11.30am this morning (Monday 19th June) and is described as being around 5ft 7, of a slim build with long blond curly hair which was tied back. She was wearing black trousers, a white blouse and was carrying a rucksack. There are increasing concerns for Jessica’s safety and well-being and anyone with information about her whereabouts is asked to contact Police on 101. Likewise, Jessica is also asked to make contact.